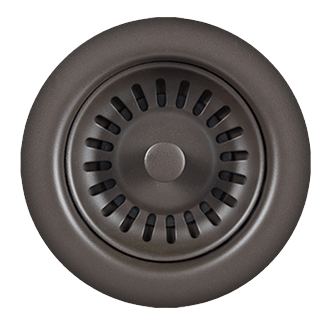 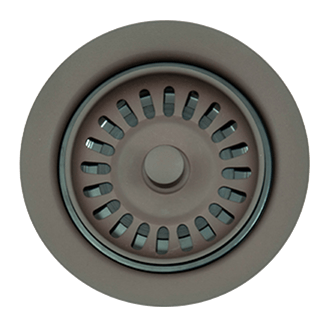 Waste disposer trim in multiple colors to match your granite sink. 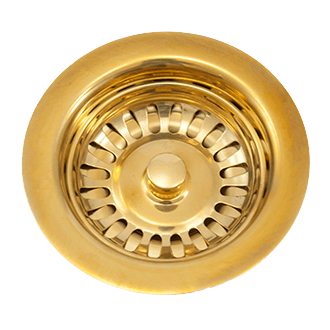 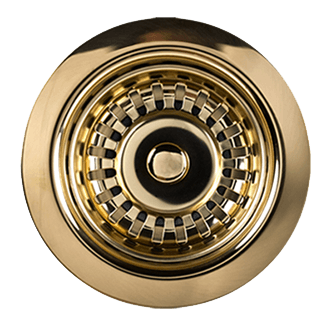 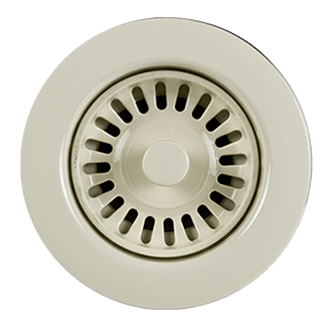 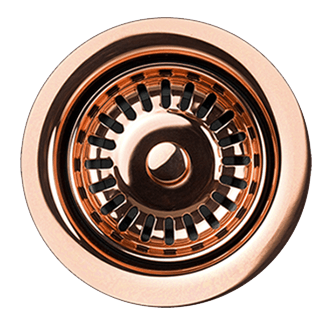 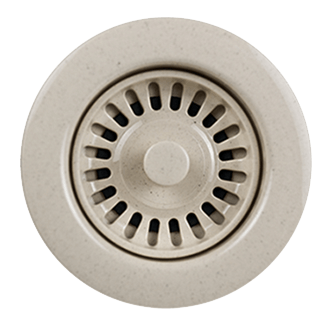 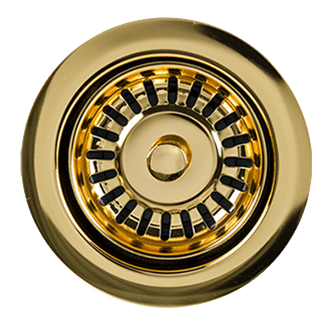 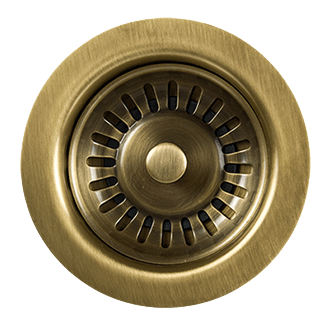 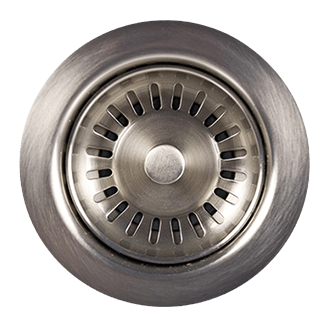 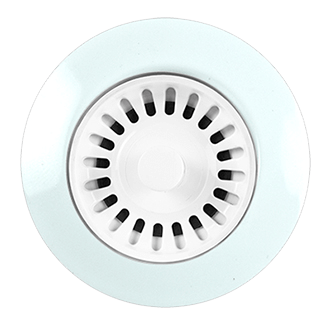 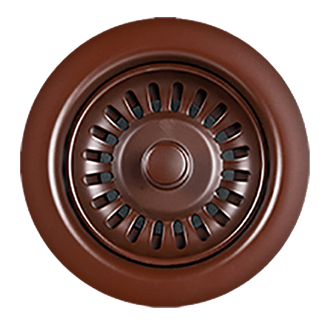 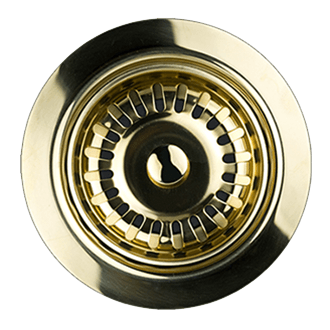 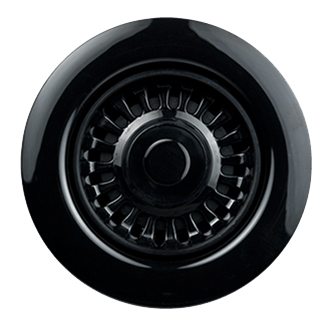 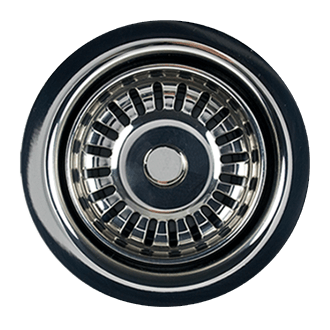 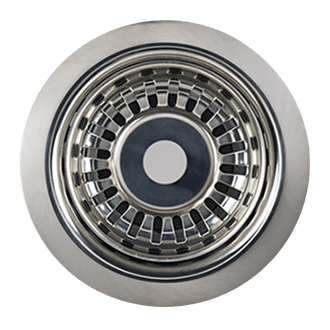 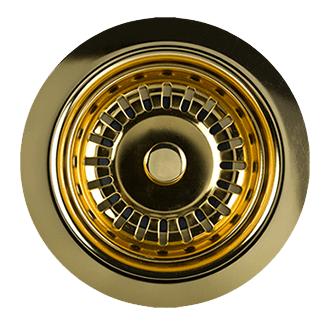 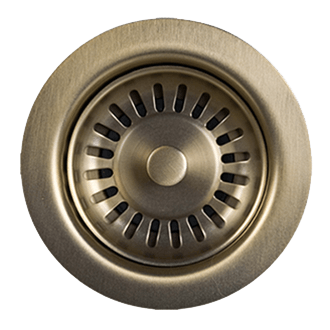 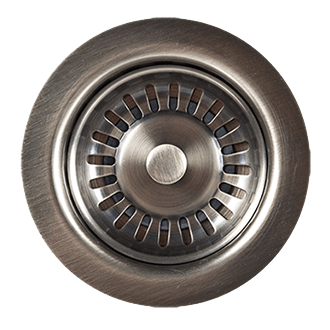 Includes both flange trim and stopper -strainer. 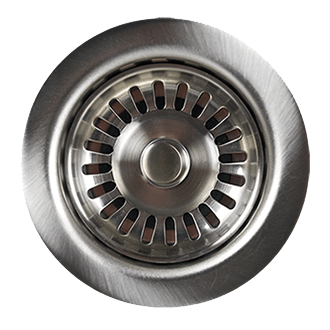 Will work with ISE Evolution disposer series and 3-Bolt Mount Disposers.